Movie news in 140 characters (or less). #JackReacher: Never Go Back (in cinemas now), #Allied (Nov 25).
.@TaronEgerton is the iconic Elton John (@eltonofficial) in #Rocketman, in cinemas May 22. Be brave. Think big. #Rocketman arrives in cinemas May 22 🚀 Book your tickets now! Have you seen @Caspar_Lee and @Joe_Sugg in #WonderPark yet? Time for a selfie! 📸 Have you seen #WonderPark yet? Boomer and Greta are ready for some fun, are you? 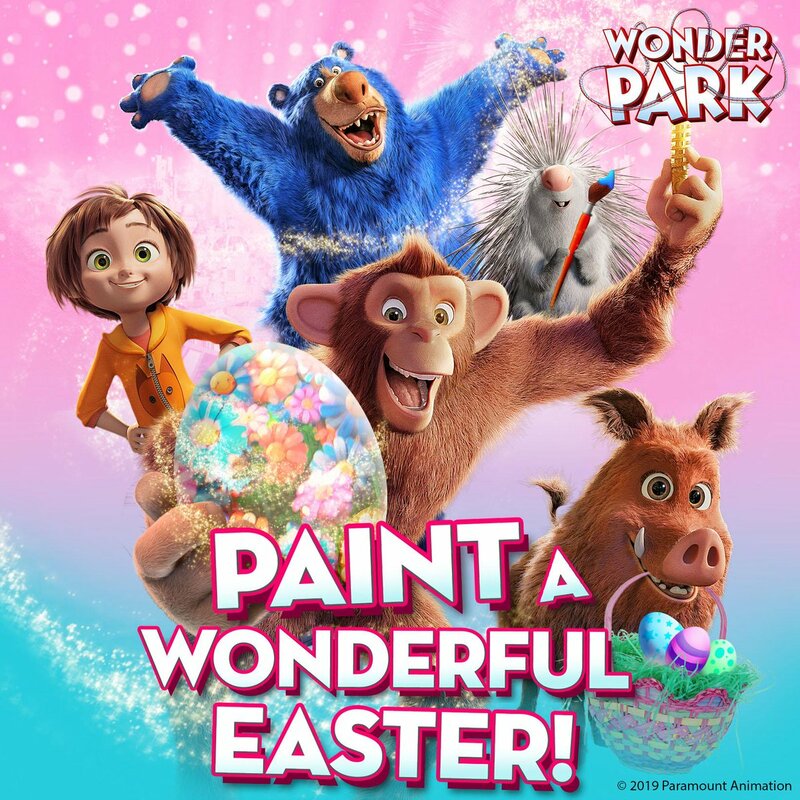 #WonderPark is in cinemas now! 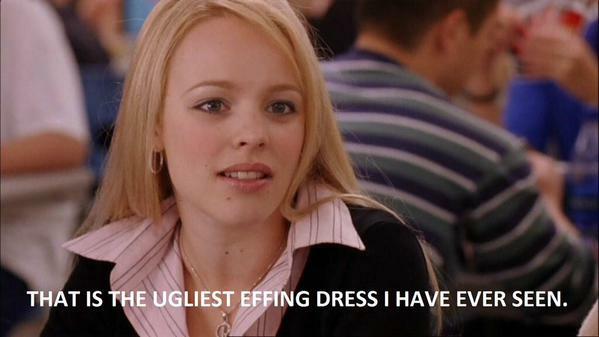 There’s only one opinion on #TheDress that matters. 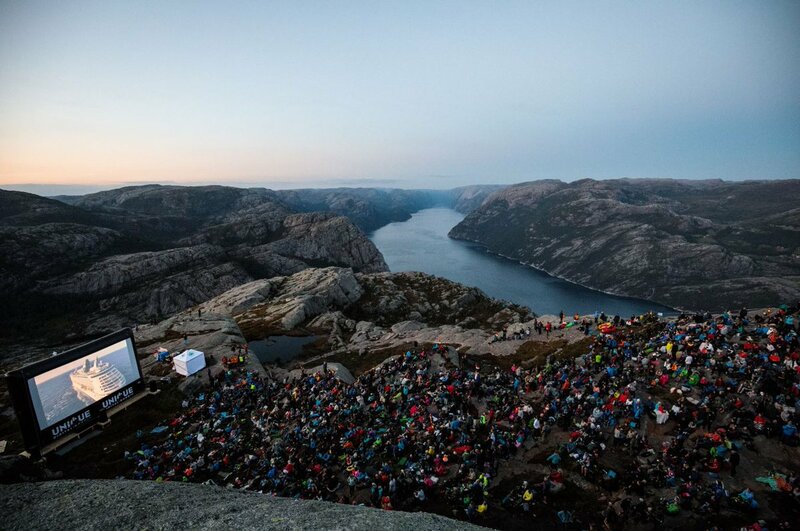 Fans gathered at Pulpit Rock in Norway for an extra special screening of #MissionImpossible Fallout! Introducing the #SpongeBobSeagulls: @Joe_Sugg, @Caspar_Lee, @AlanCarr and @StaceySolomon! 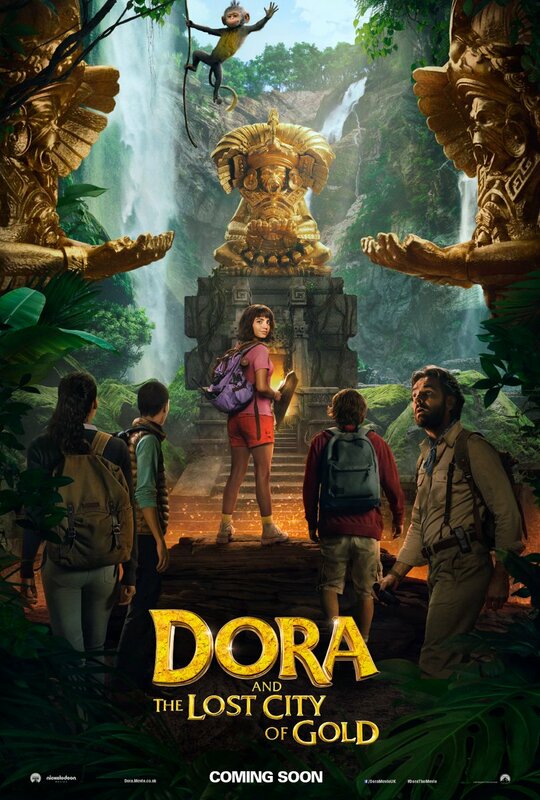 See it only in cinemas. Out of darkness and into the unknown. Star Trek Beyond lands in cinemas July 2016.